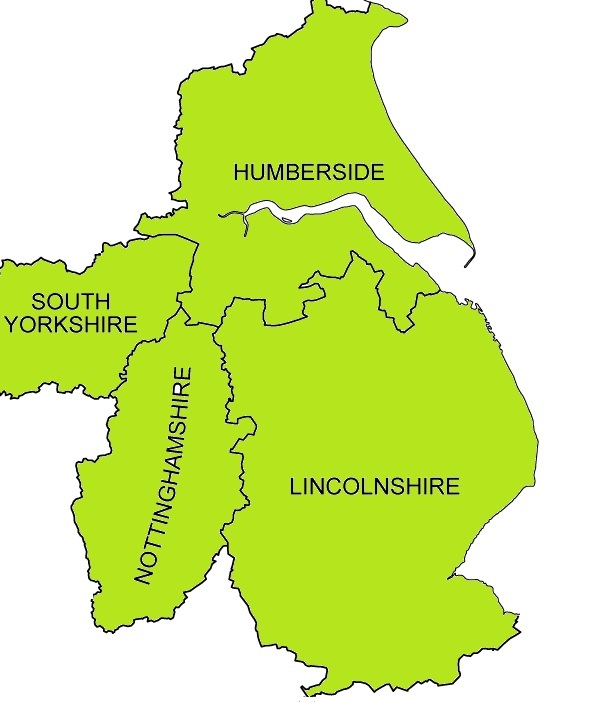 We are based in Lincoln and regularly cover up to 70 miles from base. The general area covered is shown in the map below in order to provide cost effective services. This does not mean we cannot cover your event, we will also cover events and venues outside of this area subject to agreed travel and location costs. No job is considered too small, although we do have minimum charges. Why not contact us to see if we can provide the right level of cover for your event?